Zen Coaching was founded in 2005 by Kåre Landfald from Norway. He was inspired by, among others, Zen Master Thich Nhat Hanh, A.H. Almaas, Marshall B Rosenberg, Osho and modern coaching approaches. Kåre has degrees in Philosophy, Management and​ ​Information Systems, and has previously worked internationally for the UN and for the Norwegian Ministry of Foreign Affairs. The students in workshops and trainings also contributed significantly to the evolution of the approach. The first Zen Coaching workshop was held at a retreat centre in Sweden in 2005 and courses still continue there today. Over the years Zen coaching expanded as founder Kåre Landfald and senior coach Tine Vindelov carried the training into Norway, Denmark, Poland and South Africa. Today there is an international network of hundreds of coaches and upcoming teachers who offer seminars, individual coaching and other events in many countries around the world and in different languages. 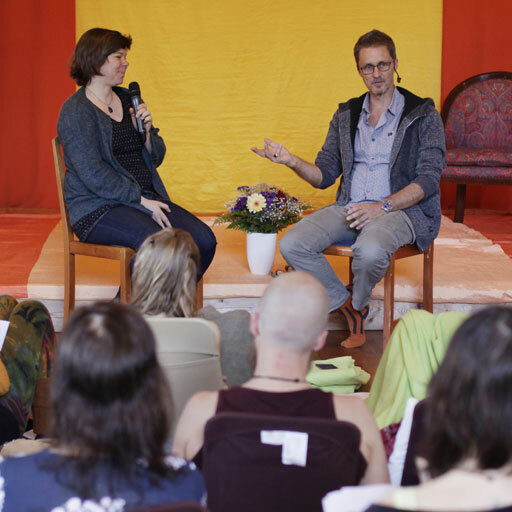 Kåre Landfald about Zen Coaching: Kåre Landfald, founder of Zen Coaching on the question: What is Zen Coaching? 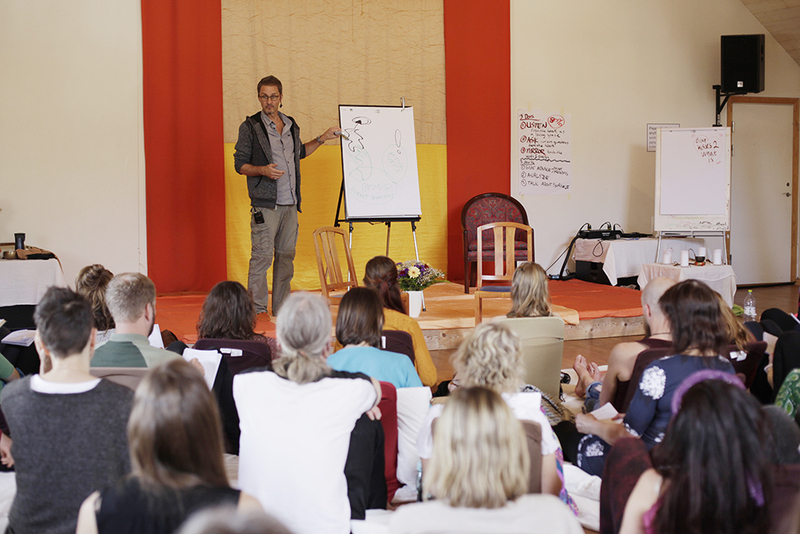 Kåre Landfald developed the approach with inspiration from many sources including the Zen Buddhist approach of Zen master Thich Nhat Hanh, Nonviolent Communication as developed by Marshall B Rosenberg, the Diamond Approach as developed by A.H. Almaas, as well as the modern coaching tradition. The first Zen Coaching workshop was held at a retreat centre in Sweden in 2005 and courses still continue there today. Since the start in 2005, we have over 500 coaches who have completed the full training. The Zen Coaching approach are continuing to grow and develop. Maybe you will find the keys to live your life to the fullest. We welcome you if you want a taste and explore your true being.